» Will Bates stall takeover for Chelsea reunion? Will Bates stall takeover for Chelsea reunion? Leeds United drew Chelsea in last night’s League Cup quarter final draw, setting the stage for the first meeting between the two sides in eight years and a reunion of sorts for Ken Bates. Success for the two clubs has contrasted greatly since 2004; after ridding themselves of Bates, Chelsea went on to enjoy the most successful spell in their history propelled to success by Roman Abramovich’s squillions. 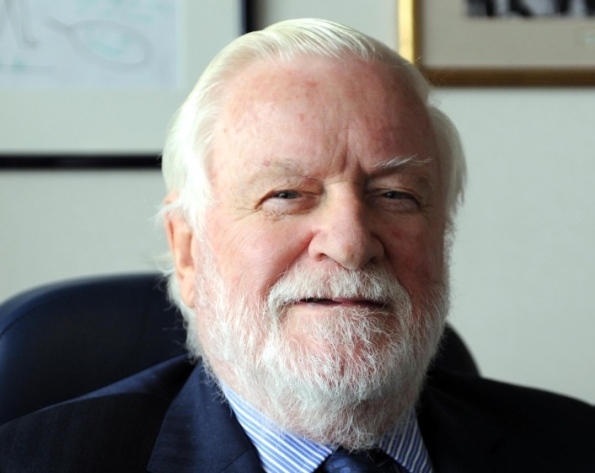 Leeds United meanwhile became the next club to be “saved” by Ken Bates’ prudent business skills (or so he tells us anyway). Relegation to the lowest point in our history (League One), administration, countless court cases, the constant sale of key players, criminally high ticket prices and key players constantly sold to build his various loss-making vanity projects (not unlike Chelsea Village). Chelsea fans can be forgiven for feeling a little envious. With a seemingly perpetual takeover process still underway at Elland Road, it’s possible that Ken Bates may have packed up and left LS11 by the time Chelsea arrive on December 19th, but if I know our Ken, he’ll do everything in his power to stall the process and ensure he’s still at the helm when the European Champions role into town – his extreme narcissism won’t allow for him to pass on an opportunity for global publicity. As such, the draw is a somewhat tainted one. For the last few years I’ve been hoping to draw Chelsea in the cup, mostly because my Father’s a Chelsea fan so the rivalry has a little something extra for me. This time around I was torn, part of me hoped to avoid them solely because it may result in Ken Bates hanging around a little longer – nearly 8 years is more than enough. Whatever it is we’re being punished for, surely we’ve served our time? Nevertheless, the draw still managed to retain some of the excitement I’d been hoping for and irrespective of Ken Bates’ status on the 19th of December, a packed-out Elland Road should provide the perfect setting for a rekindling of old rivalries on what is sure to be an interesting night.